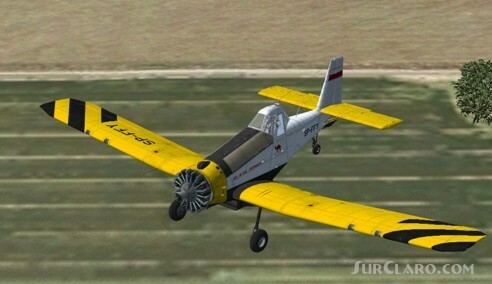 FSX Flightsim FS2004 FS9 PZL M-18A Dromader Polish agricultural and firefighting aircraft. First flown in 1976, the M-18 series has been approved and exported to several countries. This release has full VC, and five paint schemes. Will work in FS2004, with the usual tweaks. 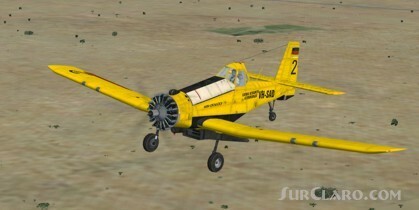 FSX FS2004 FS9 PZL M-18A Dromader Polish agricultural and. Rating: 9.56 of 10 over a total of 9 reviews. Yup. Great job. The plane looks great, and very enjoyable while airborne. Plenty of details including chemicals drop .